Tory started practising yoga in 1997 and since then she has experienced a variety of different yoga teachers and styles. 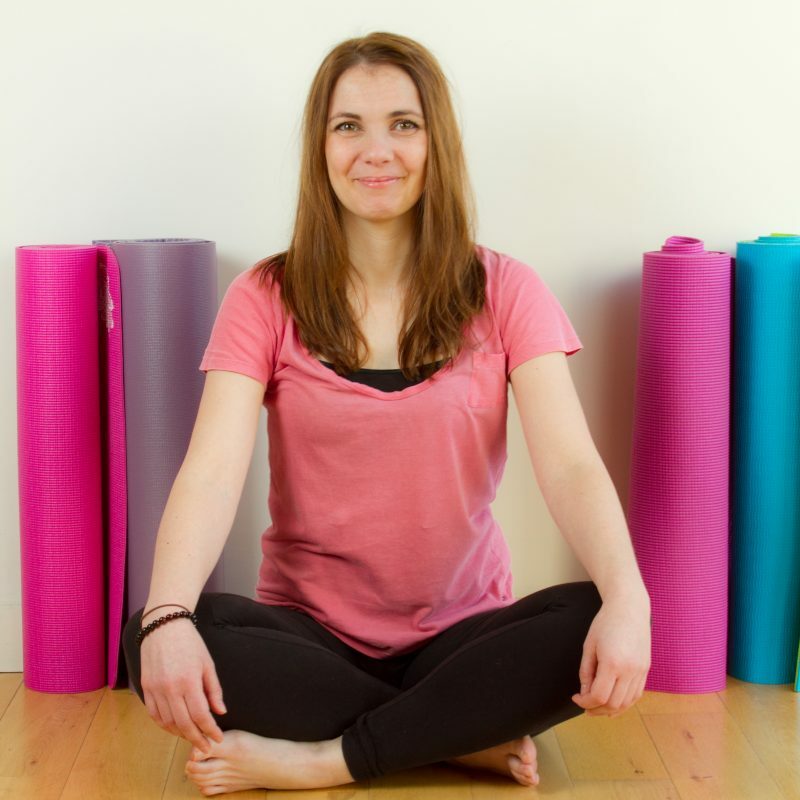 She has a diploma in Hatha yoga teacher training and has trained at the Special Yoga Foundation in London under the guidance of Jo Manuel. Tory has worked as a skills coach and training coordinator with adults with learning disability and autism since 2008. Special yoga has become the international term used to describe yoga for people with a variety of additional needs including autism, ADHD, Cerebral Palsy, Down's Syndrome, learning disability / difficulties, PMLD, complex needs and other physical challenges. Special yoga therapy helps people reach their potential. SHINE special yoga sessions are designed for individuals with special needs to attend with their carers, friends or family. These inclusive yoga classes are pitched at different levels to meet a range of abilities. If you have any questions, please contact Tory to discuss. Family yoga - Come and experience yoga together! The sessions finish with a well-deserved drink and healthy snack (please inform at time of booking if any food allergies). £10 for parent and child; £3 additional child/parent.